This Dental Practice has been established since the beginning of the last century and you’ll be pleased to know that it has changed significantly since then! It was refurbished throughout in 2005, expanding to nine surgeries. Facilities include full computerisation, digital X rays, a central sterilisation system and disabled access and toilet. We are very proud of our reputation as a friendly practice with very high standards. 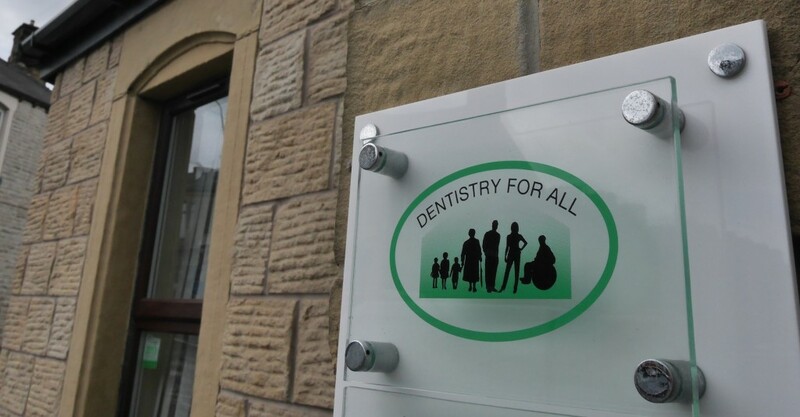 The various awards we have received are evidence of this and we were among the first practices in the country to gain the BDA “Good Practice” award and are currently a gold member. Our team include Ian Redfearn who has an MSc with distinction in Restorative and Aesthetic Dentistry and Noel Bowen who has a Diploma in Endodontics. Whilst we are a large practice with many surgeries and a lot of staff, we strive to offer a personal service to all our patients, something that we hope will become evident to you over time.